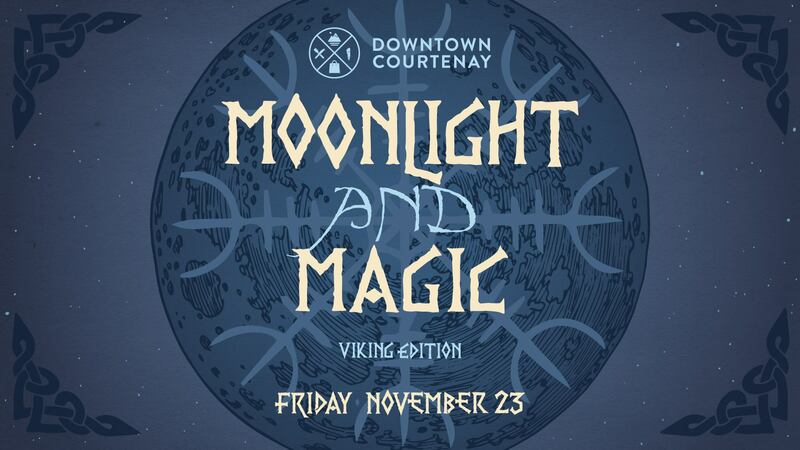 Downtown Courtenay celebrates Moonlight and Magic 2018 ….with a Viking Twist! This annual celebration marks the official launch of the festive season! Thanks to all the participating businesses, performers and Comox Valley residents who dressed up and got into the fun!